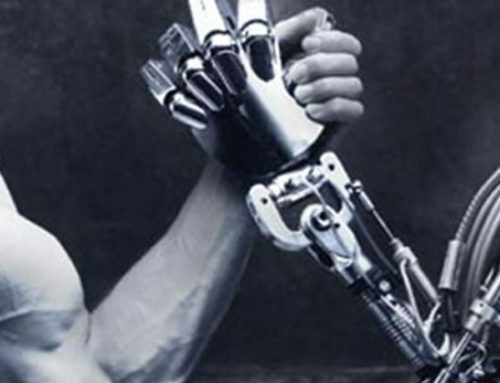 generating incredible clear shorting opportunities. 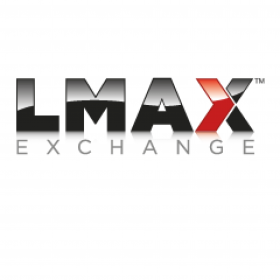 Since few months now, LMAX Exchange, the world’s leading LondonMultiAssetExchange extanded its offer to cryptos CFDS , on Bitcoin, Etherum, Ripple ans Bitcoin cash. 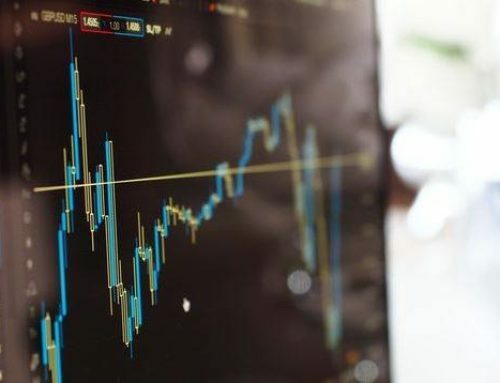 With sell/buy cfds contracts, excellent liquidity/execution and extremely low spreads, within few months LMAX Exchange simply became the best trading platform for short term trading like scalping or daytrading on cryptocurrencies. 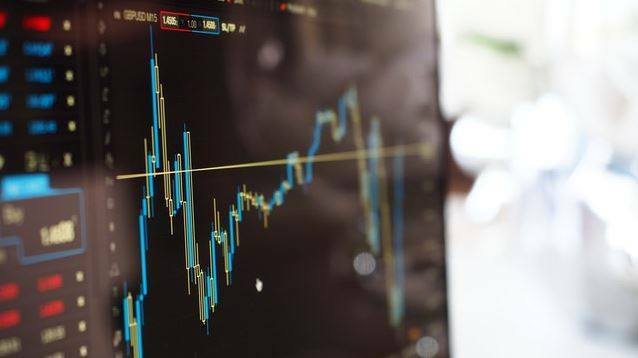 Combined to Multicharts platform, it’s now possible to build very efficient trading algorithms that are able to profit from bullish or bearish trends for a fraction of the cost of a custom application that would need all the development to access the exchange.